Welcome to the International Research Network in Sport Tourism website. IRNIST is an association bringing academics and professionals invested in Sport Tourism together. The purpose of the association is to increase scientific knowledge in the field of Sports Tourism and the collaboration of interested parties. The aim of our work is to obtain local sustainable development thanks to Sport Tourism. Sports tourism can be a powerful tool for local development in any country, region or town. However, the studies concerning this domain are still relatively few and focus mainly on one geographic area, town, or county. Rarely do studies try to compare the effects of a sports event on several places. The study of a sports event in a single town is like a chamber orchestra. The study of the same kind of event across several countries is more like a symphony orchestra. That is why all the research developed by IRNIST is at the international level. IRNIST is organized around web seminars (webinars) 3-4 times a year, a conference every 18 months and collaborations which are born through the site. Every association member who wishes to develop a research topic will find colleagues worldwide to work with; the site can be thought of as the beating heart of the collaborations. Anything can be realized and likeminded people can be brought together to aid and strengthen the research on Sport Tourism. Members receive newsletters several times a year which invites them to the webinars and the conferences and announces new research domains, new co-tutored theses, etc. To become a member of IRNIST, see the Membership menu. Becoming a member is easy, and free of charge. IRNIST is connected to a Research Laboratory housed by the University of Lille, the URePSSS (Unité de Recherche Pluridisciplinaire Sport Santé Société). Take time to visit the site and see its possibilities. If you have any proposal or advice, you can contact me at claude.sobry@irnist.com. Claude SOBRY is PhD, Professor at the University of Lille. As an economist he was one of the very first to defend a PhD about sport economy in France. After ten years at the Faculty of Economic Sciences in Lille he works at the Faculty of Sport and Physical Education in the same town. He published papers and books concerning macroeconomics, sport economics, sport governance and now sport tourism. He created a sport management master degree in Lille, led a research laboratory during ten years. He collaborated with the European Commission to develop the sport tourism side of the economy of sport. Now he travels a lot for teaching and participating to conferences in many countries. His pleasure is to meet and to connect people from everywhere for a better knowledge and understanding under the cover of scientific works. 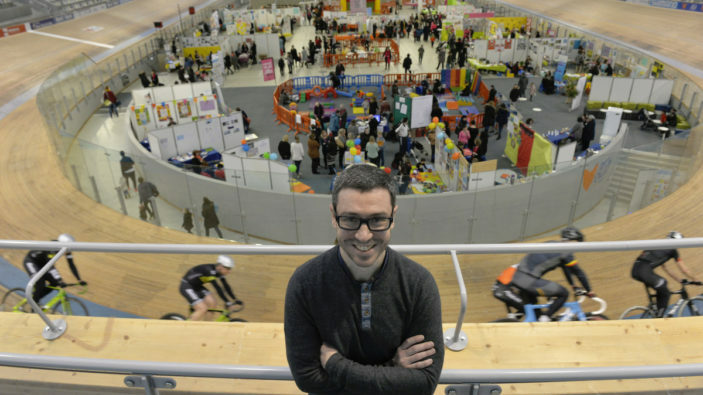 Mathieu Stievenard is the Managing Director of the local public bodies for the management of the Jean Stablinski Regional Indoor Velodrome of Roubaix – the Stab Velodrome. Mathieu Stievenard est le Directeur Général de la SPL de Gestion du Vélodrome Couvert Régional de Roubaix Jean Stablinski – le Stab Vélodrome. Il a un riche parcours professionnel dans le secteur public (Métropole Européenne de Lille, Conseil Régional des Hauts de France) et organismes d’intérêt général (GIP France Télé Numérique). Spécialiste des conduites de projet et des métiers de la concertation, il a notamment conduit un débat public (Projet d’extension portuaire Calais Port 2015) et a contribué au passage à la télévision numérique terrestre en France en tant que délégué Régional pour le Groupement d’Intérêt Public France Télé Numérique composé pour 50 % des chaînes de télévision historique – TF1, France 2, France 3, France 4, Canal+ et pour 50 % de l’Etat. Ses objectifs en matière de décloisonnement des politiques publiques et notamment dans le tourisme l’ont amené à travailler sur l’impact du Musée du Louvre-Lens sur le tourisme du bassin minier. Il a participé à ce titre à un programme d’études au Japon en 2015 avec le Council of Local Authorities for International Relations (CLAIR PARIS). Il est par ailleurs chargé d’enseignement-vacataire à l’université Charles De Gaulle – Lille 3. 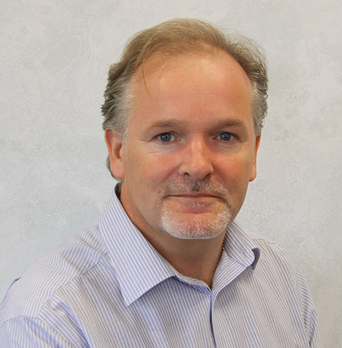 Dr Sean Gammon is based in the Lancashire School of Business and Enterprise at the University of Central Lancashire. He has been writing and researching in sport tourism for over twenty years and ran the first under graduate degree programme on the subject (BA Hons Sport Tourism). Sean’s research interests mostly focus on sport tourist experiences, though more recently he has been exploring (with Ramshaw) the breadth and significance of sports heritage in generating tourism. In addition to his work in sport tourism, he continues to contribute to the field of leisure studies, and his current research project is exploring the potential health benefits of nostalgic reflections of the seaside. Dr. Gibson has published over 75 academic journal articles and has more than 25 years of academic research presentations. She has edited two books: Sport Tourism: Concepts and Theories, a collection of original essays on this type of tourism and co-edited Leisure and Aging: Theory and Practice which has recently been translated into Mandarin for the Chinese market. She teaches classes in leisure and tourism theory, sport tourism and research methods. For the past ten years she has also lead study abroad programs to Australia and Fiji with a focus on sustainability. Professor Gibson is a Fellow of the Academy of Leisure Sciences and the Academy of Distinguished Teaching Scholars at the University of Florida. In 2014 she was the recipient of the Health and Humans Performance Charles S Williams Service Award at the University of Florida. 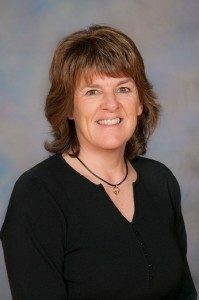 Dr. Gibson is a Managing Editor of Leisure Studies, an Associate Editor for the Journal of Sport & Tourism, an Editorial Board member for the Journal of Sport Management, the Journal of Policy Research in Leisure, Tourism and Events, and the World Leisure Journal. She is an ad hoc reviewer for countless journals including Annals of Tourism Research and Tourism Management. 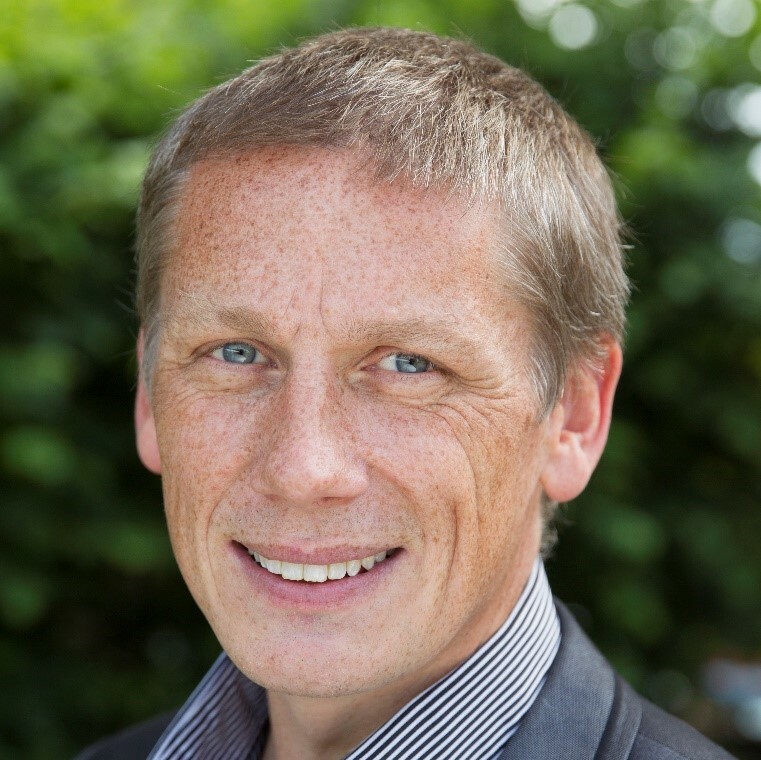 Professor Mike Weed is a Professor of Applied Policy Sciences and the Pro Vice-Chancellor for Research and Enterprise at Canterbury Christ Church University. Drawing on a wide range of social science disciplines, including social psychology, sociology, economics, geography and policy science, his work has focused on informing, improving and interrogating policy in the applied domains of public health, physical activity, physical education, sport, tourism, transport, urban development and major events. Recent work has been funded by, inter alia, the Economic and Social Research Council, the Department of Health, the National Health Service and the Greater London Authority, and has included analyses of the health benefits and economic and tourism flows associated with major events, policy partnerships and learning in relation to both events and sports tourism in general, and the health and sustainable transport impacts of cycling provision. Professor Weed is Strategic Director of the Centre for Sport, Physical Education & Activity Research (SPEAR), Editor-in-Chief of the Journal of Sport & Tourism (Routledge), Editor of the SAGE Library of Sport & Leisure Management, and sits on the Editorial Boards of Qualitative Research in Sport, Exercise & Health (Routledge) and the Journal of Global Sport Management (Routledge).